We’re mixing things up today! 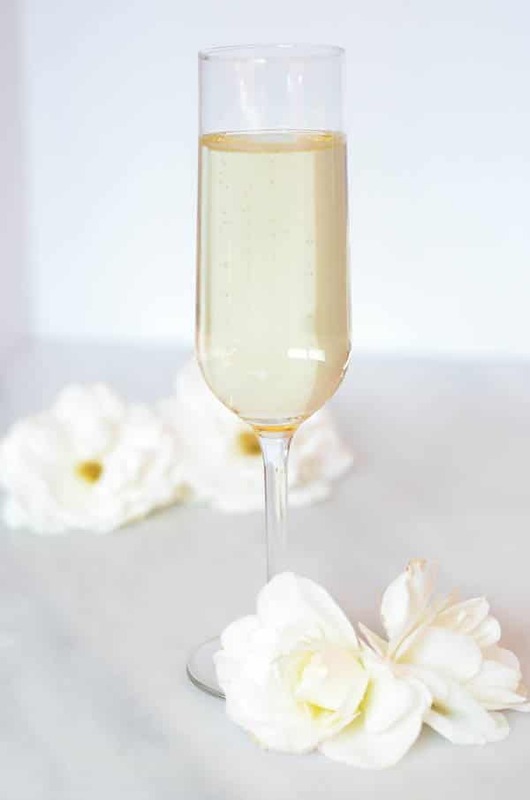 I figured that since I’ve now been posting weekly cocktail recipes for over 6 months, you should have plenty of options to choose from if mixed drinks are more your jam for celebrating Mother’s Day. BUT I’m also well-aware that many of you may not want to “hit the hard stuff” on this family-oriented occasion, so I thought I would tap in to my wine knowledge and share a little bit of it with you. I’ve gathered 25 wines in varietals/styles that I’m pretty sure most moms would thoroughly enjoy, and today I’m not only sharing them with you, but giving you the tools you need to REALLY sound like you know what you’re talking about. I started studying wine when I was living in Honolulu and just getting ready to start culinary school back in 2009. I had decided I wanted to take my First Level Sommelier Exam (from the Court of Master Sommeliers) and jumped into reading all of the “suggested literature” from cover to cover. I ended up moving back to California in the summer of 2010, and took my First Level Sommelier Exam at the Culinary Institute of America in St. Helena that July. That was my first “adult” introduction to the Napa Valley and I fell in love immediately. Shortly after I received my Level One Sommelier Certification, I decided to branch out and start the Society of Wine Educators program. For those of you who are unfamiliar, the Court of Master Sommeliers program focuses on knowledge, tasting and service, whereas the Society of Wine Educators program has far less emphasis on tasting and service and is almost solely dedicated to the knowledge/educational component. I took (and passed) the Certified Specialist of Wine exam in February of 2011. I have all intentions of continuing my wine education one day, but at this point in time I’ve transitioned out of such a heavily wine-focused role, plus I have a few other things on my plate that have been keeping me busy! 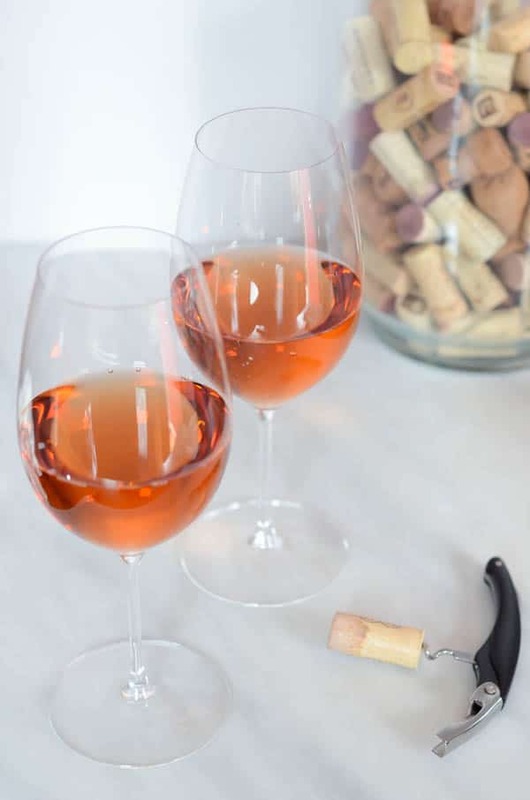 Now that I’ve gone on and on about my personal life, are you ready to get into the good stuff and learn about what wines you’ll want to be serving for Mother’s Day this weekend? Disclaimer: I want to apologize in advance because no, I did not include any red wines in this roundup. Call me biased or opinionated, but I just didn’t feel that red wines are the drink of choice for Mother’s Day being that it’s celebrated in the heart of Spring, and usually during the day. BUT, if you are dying to hear my red wine suggestions, please shoot me an email or comment below and I’ll be happy to give you some recommendations! Supermarket find – These are wines that you should be able to find at your local supermarket that has a decent wine selection, BevMo, Costco, etc. Bargain buy – These are wines that are (typically) under $20 a bottle. Hidden gem – These are wines that you will most likely have to buy directly from the winery or online, not typically available at everyday supermarkets. Amazon – These wines are available to order off of Amazon (I get so excited about this) and I have conveniently included some links so you can order them right away! 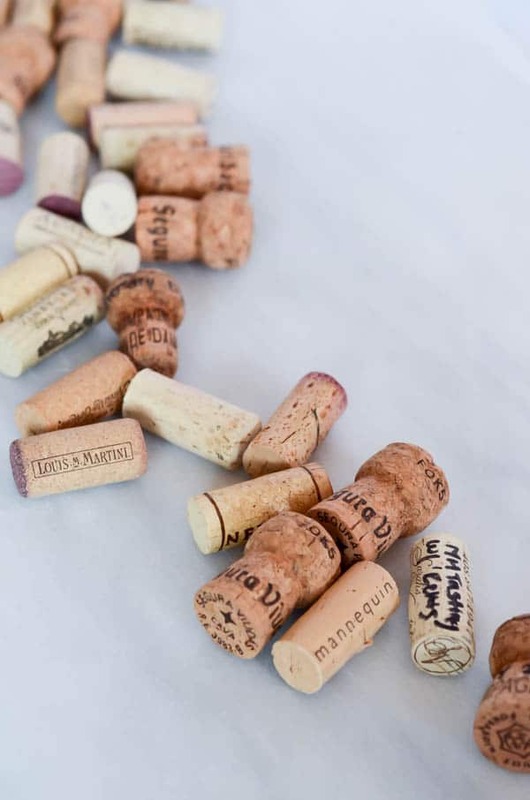 Splurge – Wines that are a little higher priced, but well worth the money. Invest in these if your Mom loves wine and would truly enjoy it. Although this isn’t one particular type of wine, I thought it was important to touch on some aromatic varietals, as they tend to be enjoyed by those (especially females, i.e. Moms) who might not typically be the most seasoned wine drinkers. These include varietals such as Riesling, Marsanne, Roussanne, Viognier and Gewurtztraminer (say that ten times fast.) I’m not a huge fan of sweet wines unless (a) they’re actually being enjoyed for dessert or (b) they’re paired with super spicy food, but I realize not everybody is in the same camp. Because of my preferences, you’ll find that most of my selections below tend toward the less-sweet versions of these varietals, but rest-assured that there are sweeter versions out there. 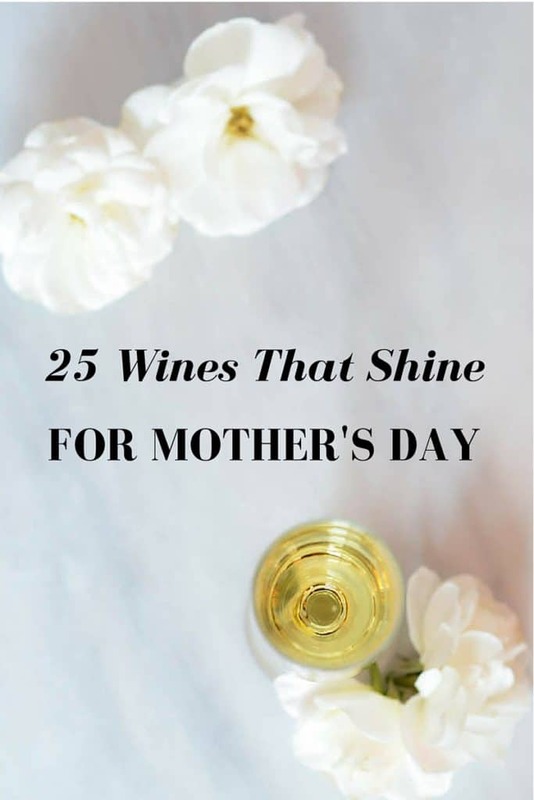 Nevertheless, all of these wines would pair well with lighter breakfast or brunch dishes that we’ll all likely be enjoying for Mother’s Day this weekend.